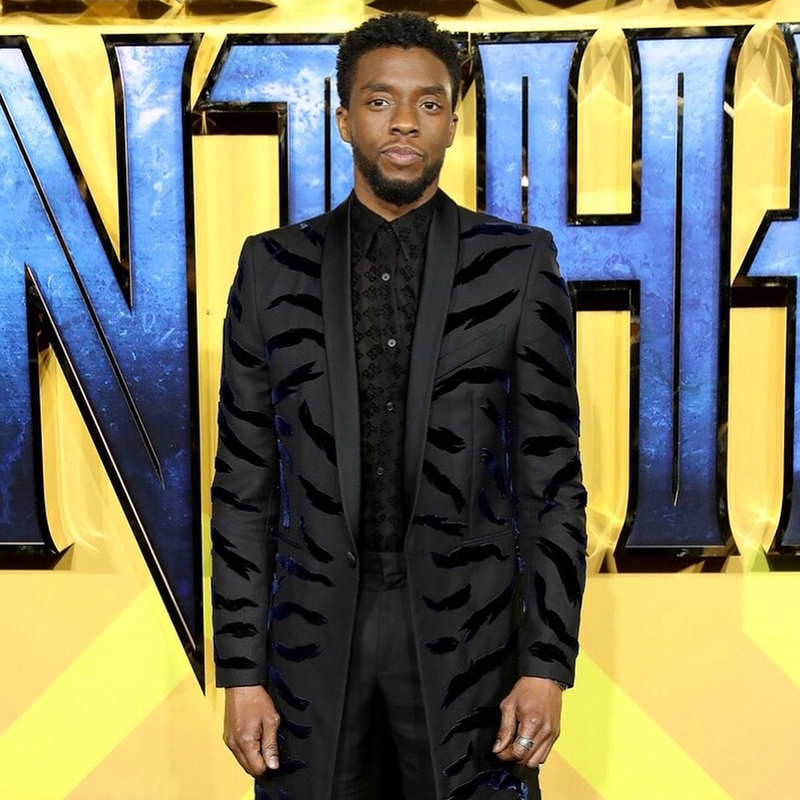 The historical Black Panther movie hits theaters this Friday, February 16, 2018, and the question everyone is asking is this: What are you wearing to the movies? The cast including Chadwick Boseman, Lupita Nyong'o, Danai Gurira, and more came to the U.S. red carpet premiere on January 30th and U.K. red carpet premiere on Thursday, February 8th dressed to impress! 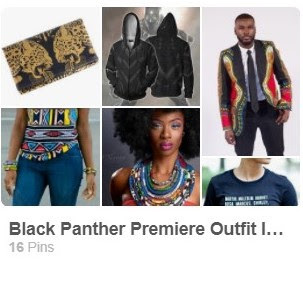 So, I included some ideas below and put together a board on Pinterest full of Black Panther outfit ideas for the premiere. Check them out by clicking the board below! Please follow it because I will be adding more outfit ideas. Also, let me know what outfit and natural hairstyle you're planning to wear to the movies to see the Black Panther! 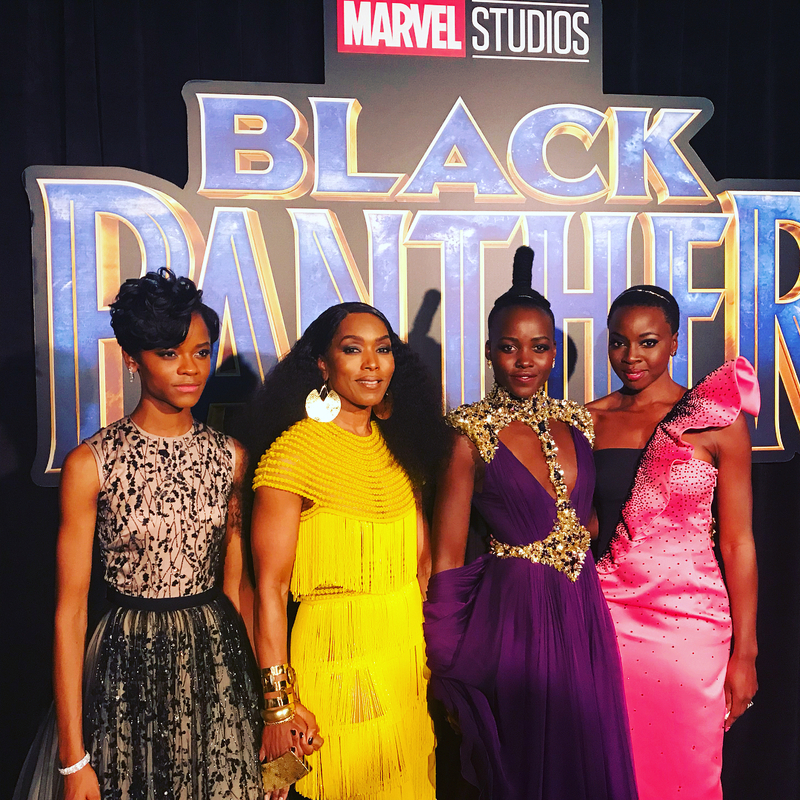 Look who came all the way across the pond for our first big round of international #BlackPanther press. Always good to see you sis! 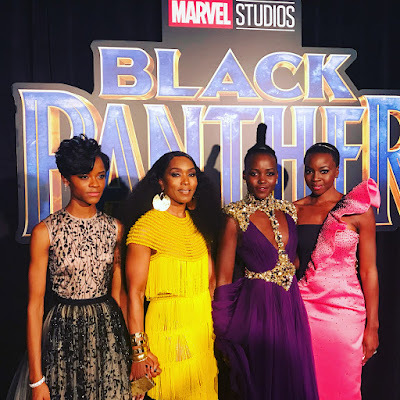 What outfit and natural hairstyle are you planning to wear to see the Black Panther movie?